Made from wind proof fabric, it protect form the effects of wind chill. It offers a single layer protection. Less bulk allows the wearer to remain comfortable and offers more freedom of movement. Storm flap improves water/wind resistance. 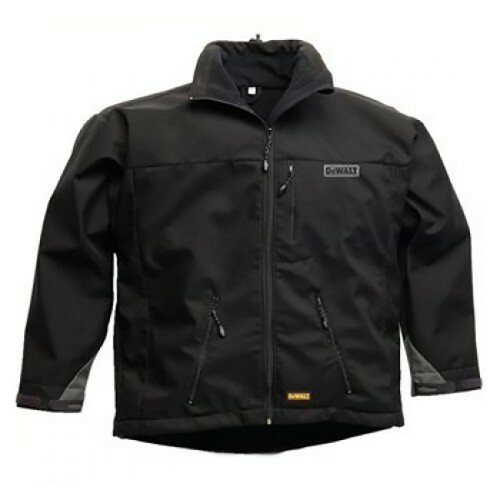 This is wind proof fabric and only offers very light water resistance.